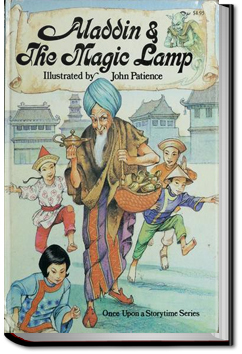 Story of Aladdin, his lamp, and the genie that pops out and grants him his wishes. 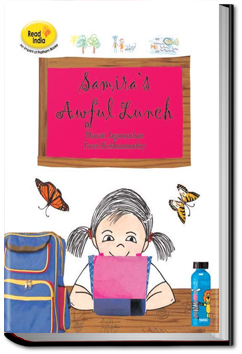 What happened when Samira had a bad lunch day? Adventures of Pepper and her cat Carrot. 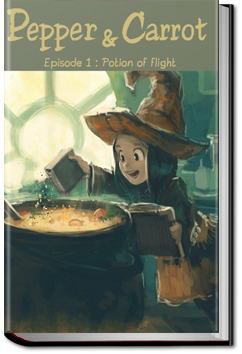 In her first adventure Pepper uses a spell to make her broom magical and fly, but carrot also decides to jump in.